My passion for gardening started with my first taste of a home-grown tomato. Until then I hadn't realized how fresh, locally grown produce, bred for flavor and not for hardiness for transport, could taste so amazing. 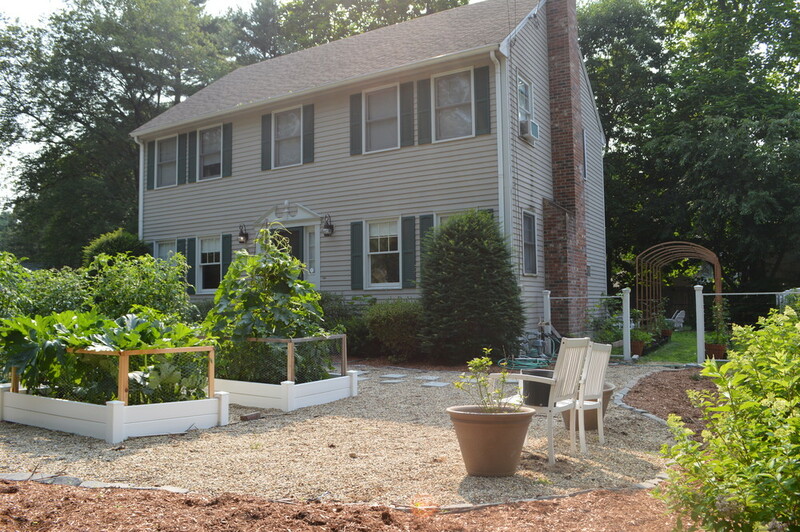 Eventually I discovered the Square Foot Gardening method, and as I expanded my gardening skills I began to experiment with small-space food production including dwarf blueberries, trellised hardy kiwi, espaliered fruit trees, and backyard chickens. When I am not at work or volunteering, I spend time with my two young children and practice and teach the Square Foot Gardening method on my suburban micro-farm. I am a Certified Square Foot Gardening instructor.